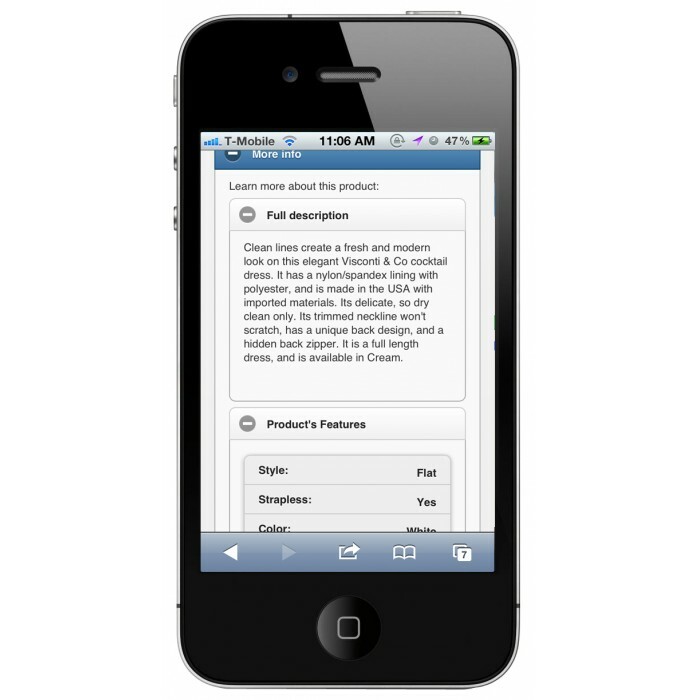 Provides a mobile template compatible with iPhone, Android, etc. Your PrestaShop version is 1.5? 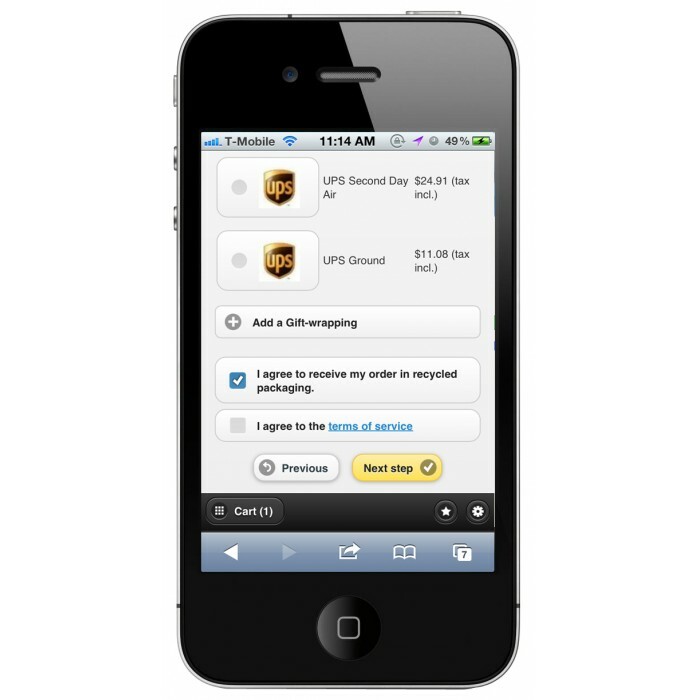 This mobile template is already pre-installed in your back-office, no need to download it! To activate it, g﻿o directly to the Preferences tab> Templates in your back office﻿﻿. This template is available for all countries. 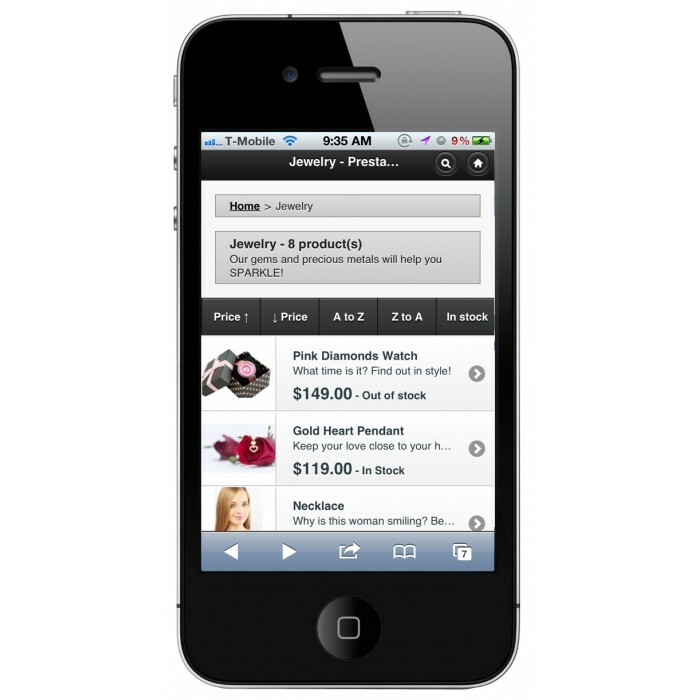 Your 1.4 PrestaShop Store is now adapted to m-commerce thanks to this free PrestaShop Mobile Theme! 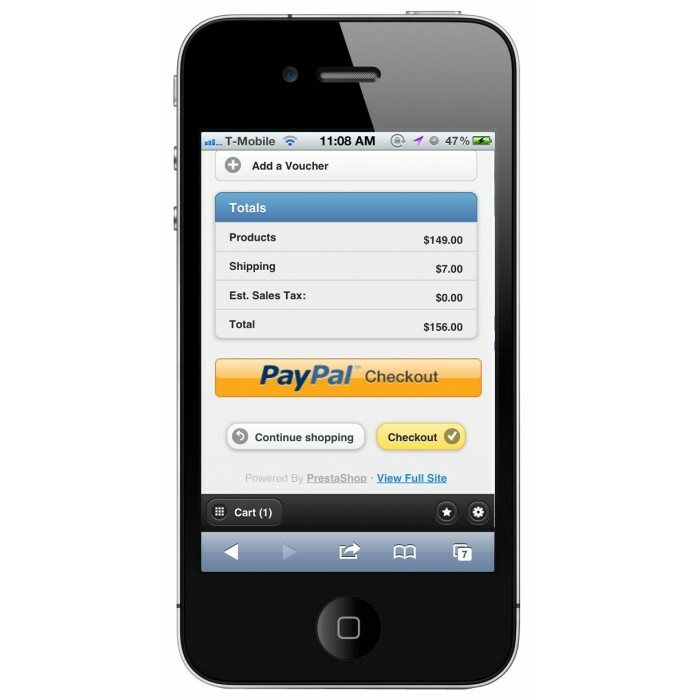 Available with the 1.4 PrestaShop version, this mobile theme is added in the Back Office to your actual theme in your online store, in order to offer an ergonomic interface, fully adapted to mobile devices. 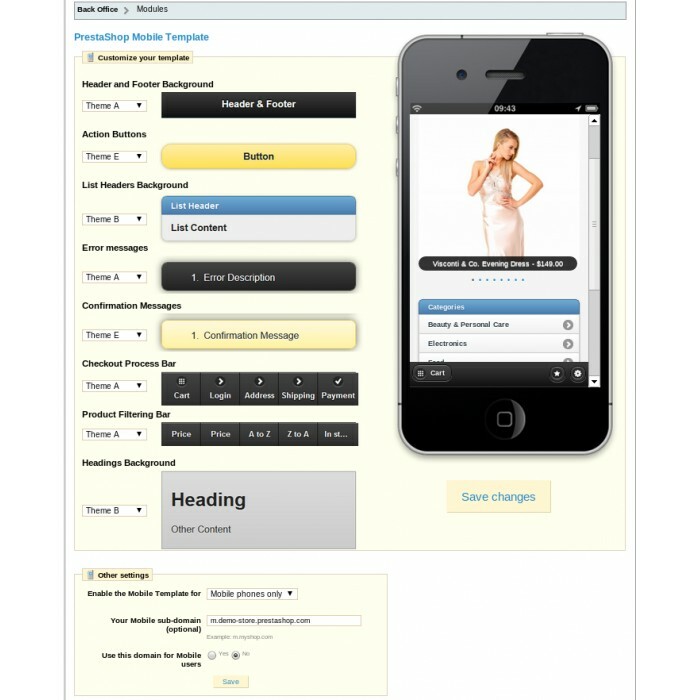 An Optimized Navigation : completely adapted to mobile use, this theme simplify your store pages while keeping its principal functionalities (as search engine, slideshow – if you have one- on the home page, the tree diagram of the categories, the product pages…). The different pages of your website are presented in one column, which size is similar to a mobile screen, with the mobile theme. An efficient payment process : in order to optimize your conversion rate, your m-commerce theme includes express payment integrated with PayPal solution. A flash installation! 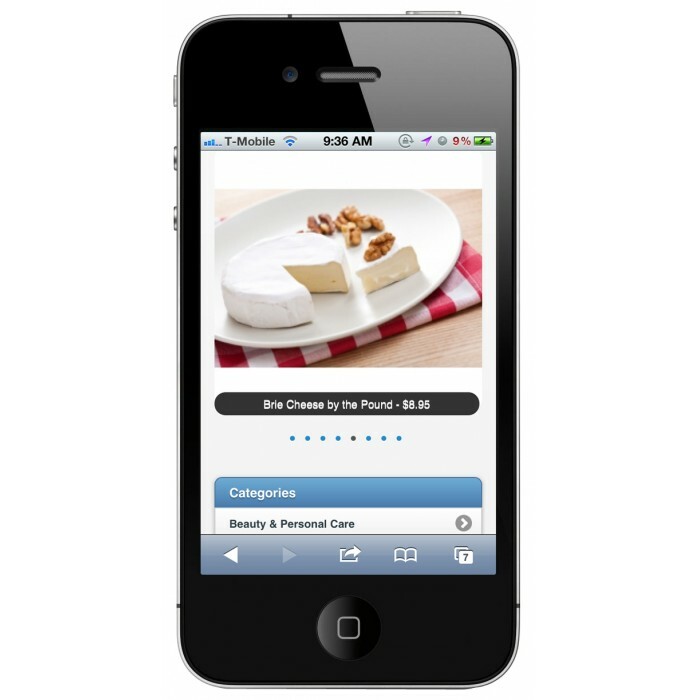 The theme lets your PrestaShop store open up to the Mobile World in a few minutes. 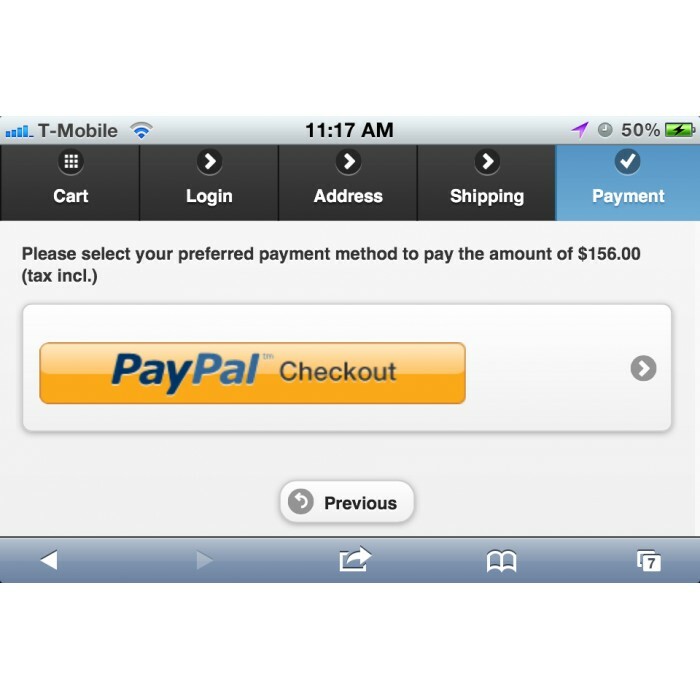 it is necessary to install the latest version of PayPal.